The Export and Processing Zones Authority (EPZA) in Tanzania has lured Indian investors to invest in pulses processing factories. The investment was lured by the varieties of the legumes grown in the country, with mouth-watering list of benefits when they choose to invest in the crop. The EPZA`s Director of Investment Promotion and Facilitation, Mr. James Maziku, made the remarks in Dar es Salaam when he hosted a delegation of local businessmen and Indian investors. 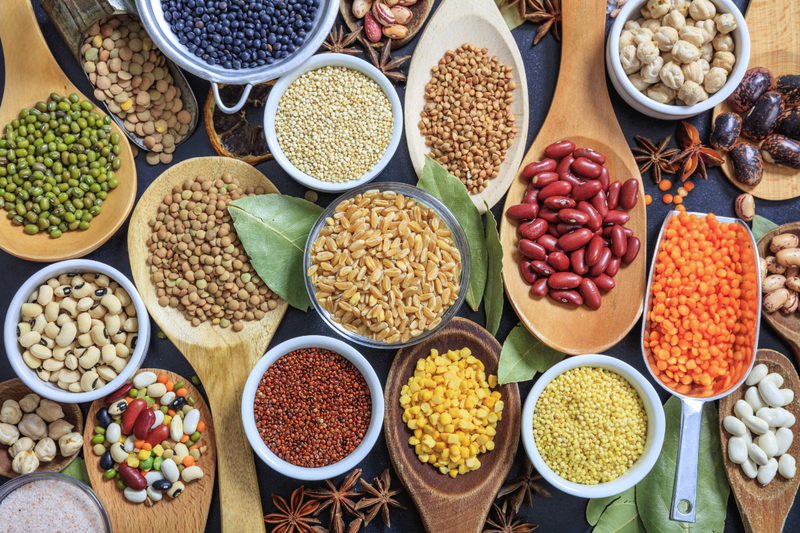 Pulses take up 12 per cent of the perennial crops production in Tanzania and are an important subsistence cash crop for the small scale farmers. Among the numerous types of pulses grown in the country are dry beans, cowpeas, chickpeas, mung beans and pigeon peas, all grown in the four main zones including Lake, Central, Southern and Northern, which are the leading pulse producing regions in the country. The director told the delegation that investing under SEZ allows owners to exploit huge domestic and foreign markets, better tax incentives and affordable labor costs. He said India was still the largest market for pulses from Tanzania and the advent of more investors gives a positive picture that there is a huge and wanting demand for the product. He also went on to say that since the pulses can grow on over 75 per cent of the arable land in the country thus the initiative gives farmers an opportunity to increase production and improve their earnings. `The increased investment in the agricultural sector is of importance in assuring farmers reliable and high prices on one side and improving the sector`s contribution to the economy on the other. The coming of the Indian investors follows a meeting between EPZA and investors at a forum held in India in December last year. The EPZA reported that since last year, there has been a large number of foreign investors showing interests in the areas of agriculture, manufacturing and others.